Meerut Gym & Gymnastic Works - 9997013306 Meerut Gym & Gymnastic Works is one of the highly successful and popular companies of India, engaged in the manufacture and export of Gymnasium and Sports Equipments, for people of all ages. Our most successful and reliable brand name is "MARINO", which is synonymous with trust and quality. Ours is a well-established company, properly registered and widely recognized, which has been catering gratifyingly to the varied needs of national & International people related with various types of sports, since last 15 years. We believe in supplying gym and sports equipments and products of excellent function and performance at very reasonable prices. Our every product passes through various stringent quality control checks, before dispatching the same to the domestic and global markets. 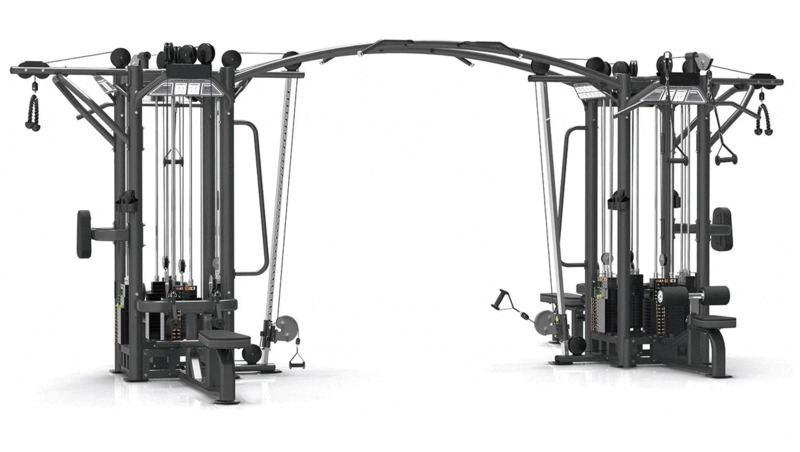 Our all gym and sports equipments are designed according to the dimensional recommendations of the international federations of particular sport. We take utmost care of our services, both pre- and post- delivery, and wait eagerly for client feedbacks. We strongly believe in the superior quality and impeccable usefulness of our all gym and sports products, supplied to myriads of national and global clients. Our discerning sports company has quality infrastructure and a pool of broadly experienced and innovative professionals, besides a large number of ancillary personnel, in order to manufacture expedient products & equipments of impeccable quality, rather economically.